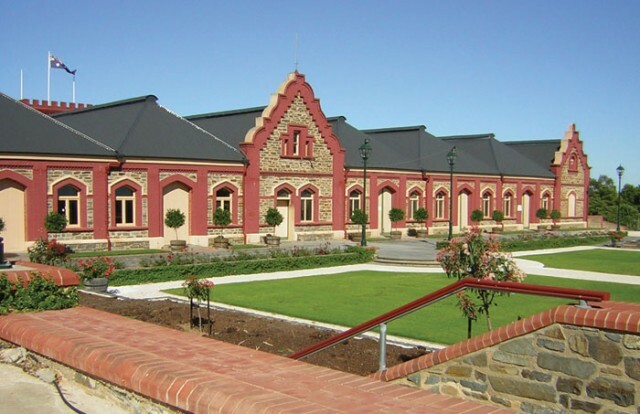 One of Australia’s most famous estates, Château Tanunda, has completely restructured its US operations, including opening a joint partnership import company. The Barossa Valley-based winery has set up an import company, AUSA Pacific, in the US with fellow Barossa property, Lambert Estate Wines, and has appointed a US-based representative, Dan Goettel, to manage its marketing and distribution. Goettel has previously worked with Banfi Vintners, Terroir Selections and Pacific Brands. The new partnership with Lambert will see 12 of that property’s wines making their US debut, including the ‘Black Sheep’ and ‘Thoroughbred’, both Cabernet Sauvignon-based wines. In addition, Tanunda has introduced two new wines from its portfolio to the market – a Cabernet Sauvignon and a “twist” on the ‘GSM’ blend. “While Shiraz is the Barossa’s traditional calling card, at Château Tanunda we also believe in the world-class potential of Barossa Cabernet Sauvignon,” said Geber. Geber’s daughter Michelle took over as general manager of the estate on 1 January this year. She laid the groundwork for Tanunda in the US in 2010 and will continue to travel there regularly in her new role as well.